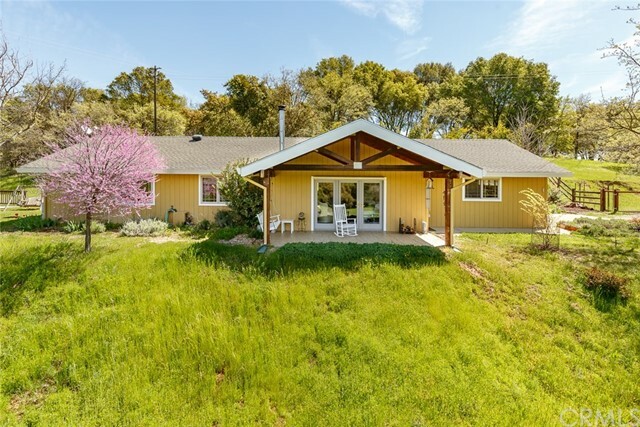 All Cold Springs homes currently listed for sale in Cold Springs as of 04/25/2019 are shown below. You can change the search criteria at any time by pressing the 'Change Search' button below. If you have any questions or you would like more information about any Cold Springs homes for sale or other Cold Springs real estate, please contact us and one of our knowledgeable Cold Springs REALTORS® would be pleased to assist you. "Lovely Country Comfort with this 3 bedroom, 2 bath, 1432 sq. ft. turnkey home overlooking 6+ acres of fully fenced and gentle land with seasonal creek running through the property! Hickory floors and tasteful upgrades in this well maintained home. Large living room with views that open up to a handsome covered patio to watch the animals or kids roam or just take in a beautiful sunset!"